Historical Marker #2086 in Jefferson County commemorates the Locust Grove estate. 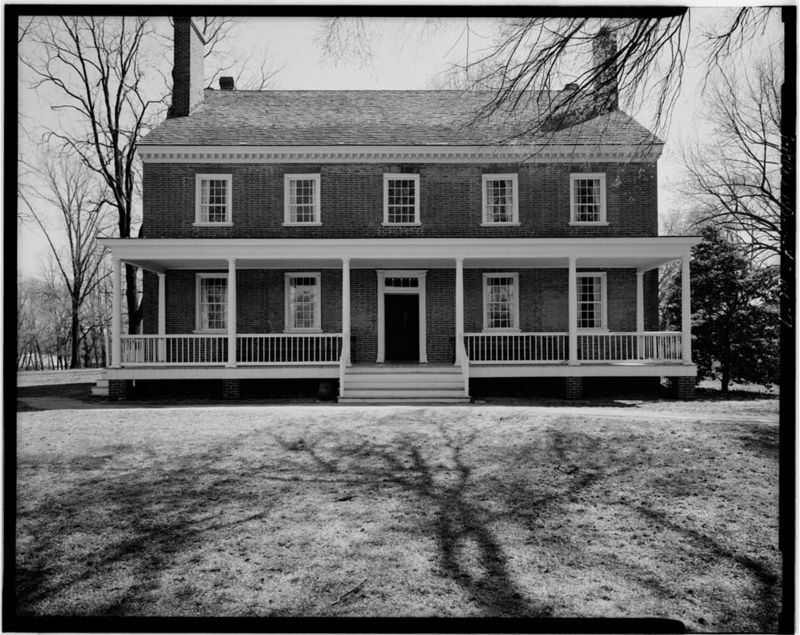 Designated a National Historic Landmark in 1986, Locust Grove was the home of William Croghan and his wife, Lucy Clark Croghan. Lucy was the sister of the Revolutionary War hero, George Rogers Clark, and the famed explorer, William Clark of the Lewis and Clark expedition. Croghan was an Irish immigrant who briefly served with the British Army in the American Revolution before joining the Eighth Virginia Regiment. 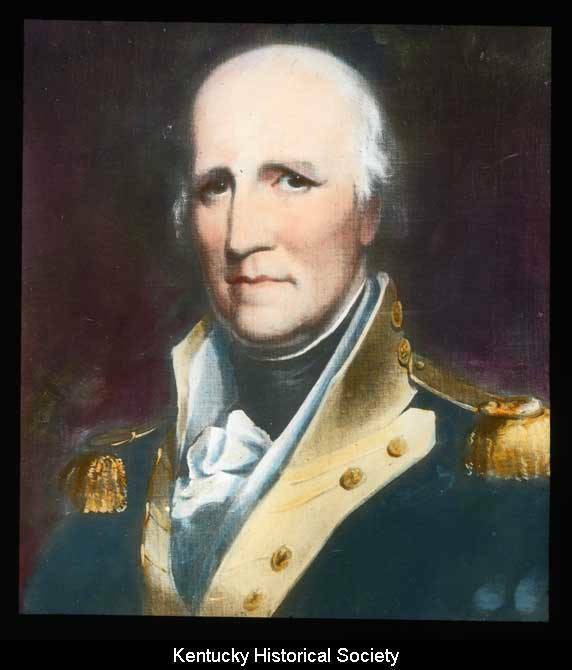 Croghan traveled to Kentucky in 1784 with a commission to survey military lands. He married Lucy Clark in 1789. Construction on Locust Grove began the next year. Locust Grove served as social hub during the late eighteenth and early nineteenth century. Visitors to the home included Vice President Aaron Burr, President James Monroe, and President Andrew Jackson. Kentucky artist John James Audubon was a family friend, and he completed some of his Louisville work at Locust Grove. While returning from their famed western expedition in 1806, Meriwether Lewis and William Clark stopped to visit with Clark’s sister and brother-in-law. Locust Grove gained another resident in 1809, when George Rogers Clark moved into the home. Clark is known as one of the founding fathers of Kentucky and as a successful military man, reaching the rank of brigadier general during the Revolutionary War. In 1809, Clark suffered a debilitating stroke in front of his fireplace, which resulted in such bad burns to his leg that it required amputation. Clark suffered another stroke in 1813, and a third one took his life in 1818. 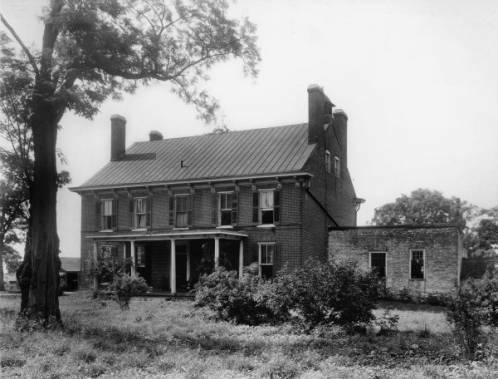 Locust Grove: Locust Grove is a twelve room brick house constructed by William and Lucy Croghan. The home has played host to several American dignitaries, including presidents, vice presidents, and Ms. Croghan's brothers, George Rogers and William Clark. Courtesy of the Library of Congress. 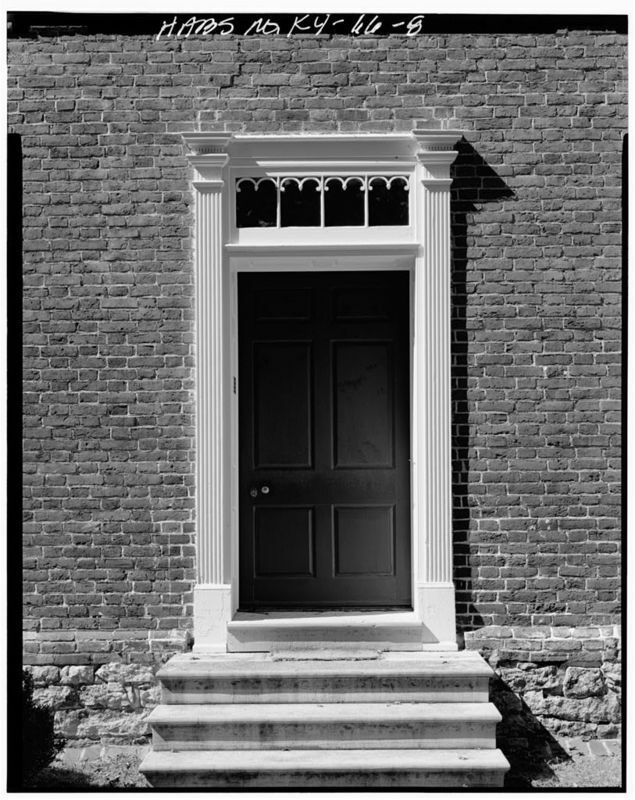 Locust Grove: The rear porch of Locust Grove is shown in this photograph. Courtesy of the Library of Congress. Locust Grove: The main entrance of Locust Grove has seen many famous historical personalities pass through. Courtesy of the Library of Congress. Locust Grove: This photograph of Locust Grove was made in 1922. Courtesy of the University of Louisville. George Rogers Clark: George Rogers Clark was a Revolutionary War hero, and an important figure in Kentucky's frontier history. 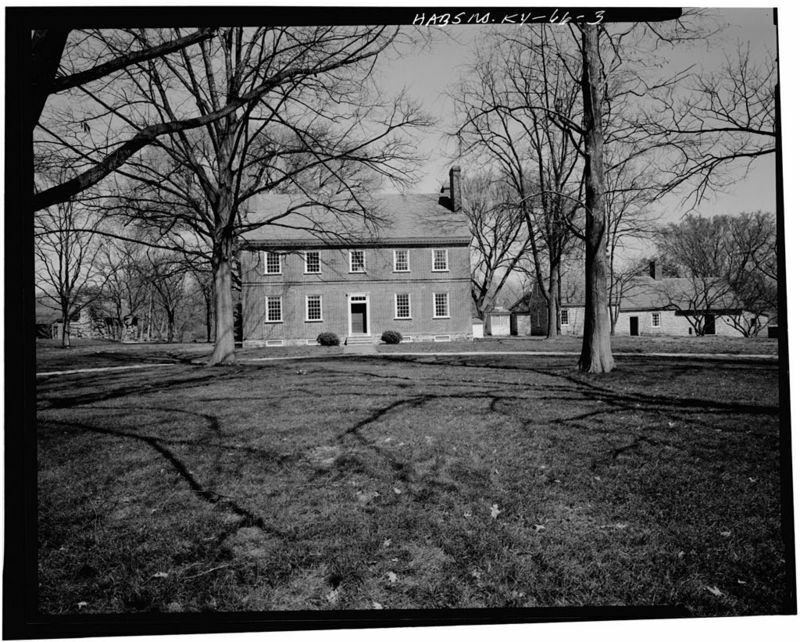 His sister, Lucy, owned Locust Grove, and moved Clark into her home in 1809 after his health deteriorated. Courtesy of the Kentucky Historical Society. 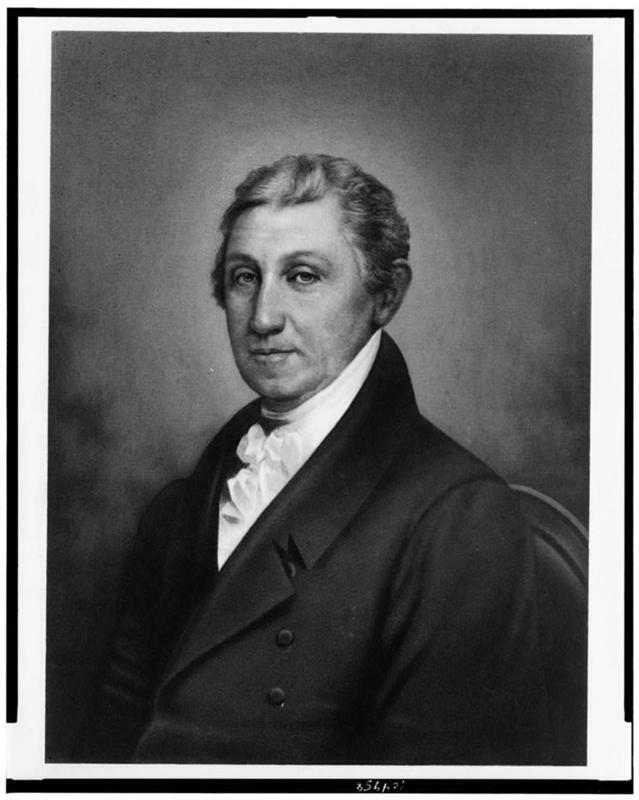 James Monroe: President James Monroe was one of many American dignitaries who visited the estate of William and Lucy Croghan in Jefferson County. Courtesy of the Library of Congress. 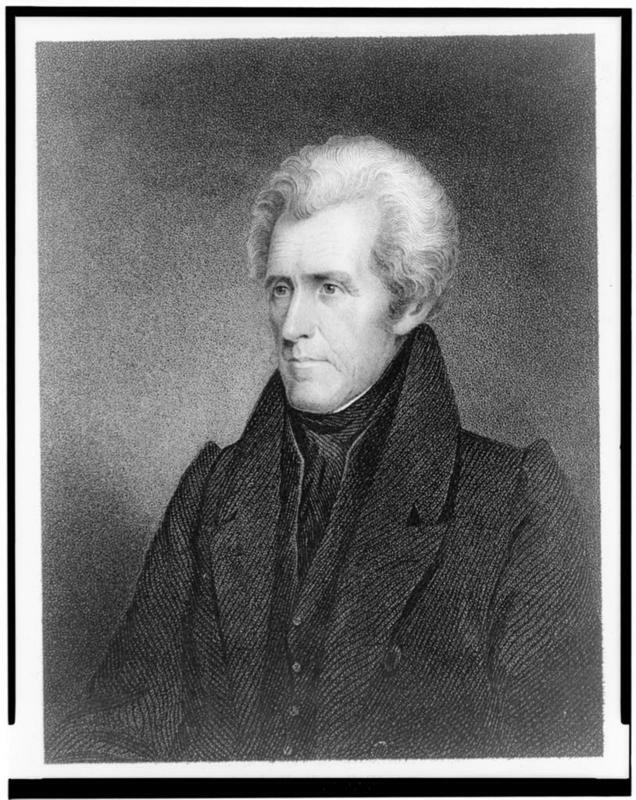 Andrew Jackson: President Andrew Jackson was a repeat visitor to Locust Grove. After first visiting alone, he retuned later with his wife, Rachel. Courtesy of the Library of Congress. McKenzie Martin, “Locust Grove,” ExploreKYHistory, accessed April 22, 2019, https://explorekyhistory.ky.gov/items/show/587.